It wasn’t the pristine limo that was waiting for me at the airport, or the already opened door beckoning me in. Nor was it the effortless way my bags disappeared from my grasp, or the cool water and towels that were instantly offered. It wasn’t the sound of my name in greeting when I arrived, the welcoming smile, the magnificent le Royal Meridien Beach Resort and Spa lobby, or the speed in which I suddenly found myself in my beautifully appointed Tower room seventeen storeys further up. It wasn’t any one of those things. It was all of them. There’s only one simple rule to follow when you’re at the luxury end of the hotel business. Do everything right. 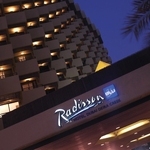 And le Royal Meridien Beach Resort and Spa in Dubai has been avidly following this rule for many years now, as the mountain of awards that laden the lobby wall will testify to. But in the real world, whilst they are terrific to win, awards are only a recognition of past achievements, and as far as hotel guests are concerned it’s only the present that interests them. A global luxury brand will signify high expectations of course, but it’s the people, the staff on the ground that actually make it happen and really make the difference. There are many hotels that simply fail to achieve this through a combination of poor training, bad management and a lack of attention to details – particularly the small details, the ones that seem so insignificant, but mean so much to us, you know what I mean. In this regard, I ran out of boxes to tick. The hotel, under the ever watchful eye of legendary General Manager Pam Wilby has every base covered. It’s quite evident from the moment you walk in and sample the le Meridian ‘Arrival Experience’ (a concept that transfers you subtly from the outside world to the le Meridien world through a combination of sound, smell and visual treats) that there’s a management team here that know and understand their craft from top to bottom, with every member of staff primed and ready to deliver. It’s quite a challenge, after all Dubai is a war zone of competition. It’s an affluent target market, the choices for them are many and growing every day, and one small oversight could have damaging longer term consequences. 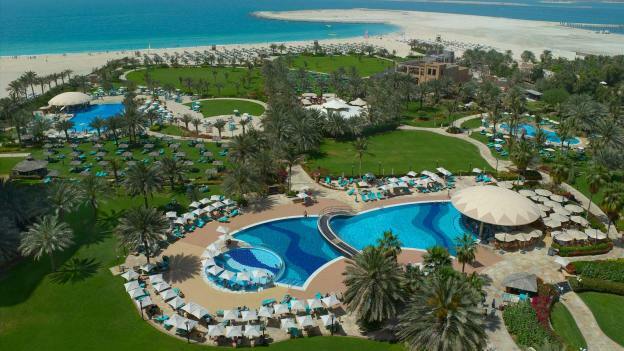 Not only that, the le Royal Meridien is a stunningly huge beach side property. It has 500 rooms ranging from standard deluxe to Club and then Tower luxury with its exclusive private butler service, 14 different restaurants, 3 swimming pools, extensive gardens, a private beach with direct access to the fabulously warm Gulf waters and an outstanding spa and health club complete with art deco hammam pools, mind, body and spirit treatments and a state of the art gym. There’s also special attention for kids with a complete programme of events and entertainment for 4 -12 year olds. 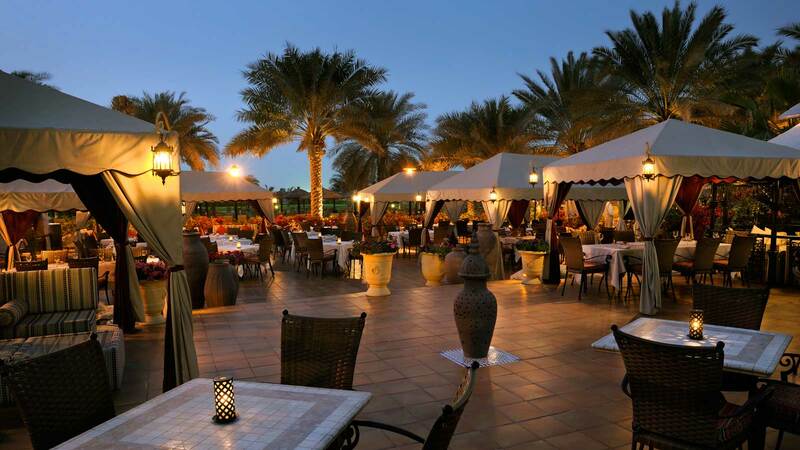 Dubai is not a city that you can just wander around, but there is a Marina walk very close to the le Royal Meridien, that offers a delightful stroll with plenty of shops, restaurants and cafes to explore. 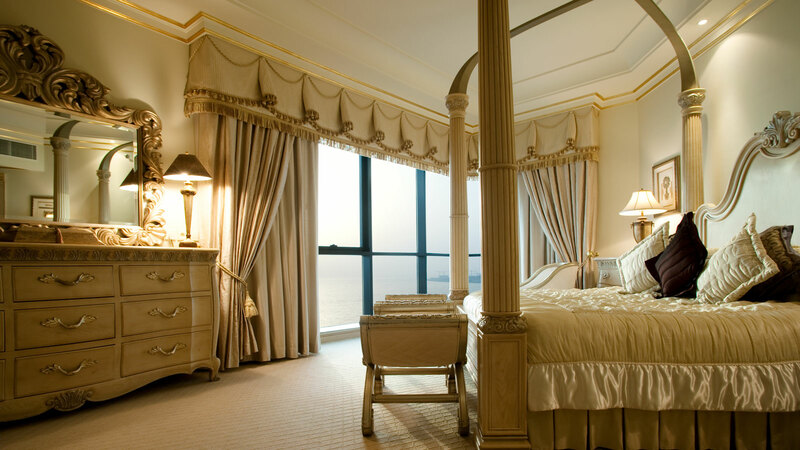 The hotel also provides a free shuttle service to Dubai’s shopping malls and to its nearby sister hotel Grosvenor House Dubai. You might feel that, within all this vastness you’ll be invisible. The truth is quite the opposite. It’s firmly aimed at the family leisure market. You’ll get smiled at and spoken to often, you’ll be served promptly and you will feel individually special. No mean feat I can tell you in a hotel this size, but they pull it off brilliantly – or should I say royally? 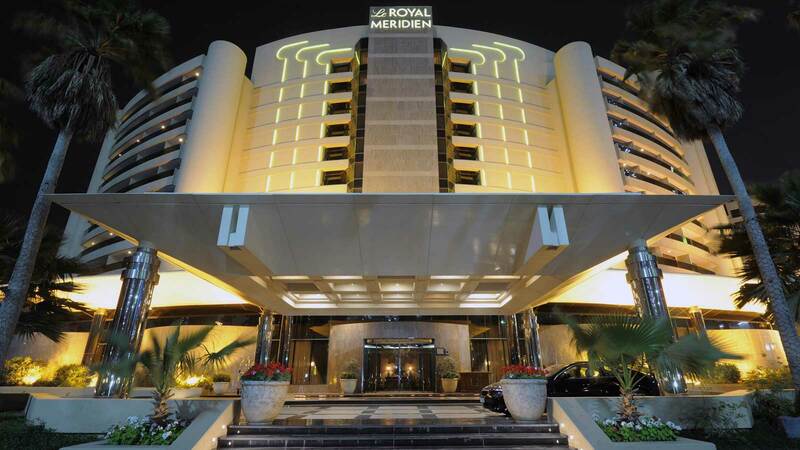 I want to stay at Le Royal Meridien Beach Resort and Spa. How much does it cost?